Wayne Mansfield: Hopefully above ground! I am preparing for my new session DONE! Getting more important things done.... and have committed to researching new productivity stuff. 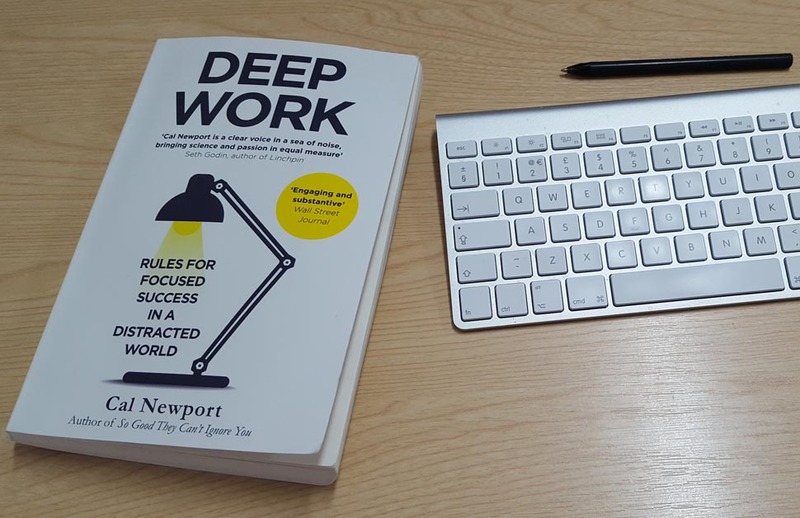 The new thinking is about making a distinction between Deep and shallow work - I have just listened to DEEP WORK by Cal Newport on Audible. 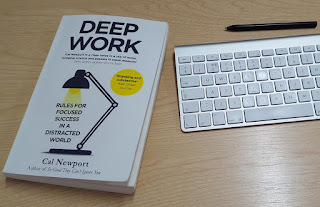 So, I will try and journal how much time I do deep work against shallow work - I am concerned that drinking coffee [ Australia's gift to the world Flat White ] won't make Deep Work. I watched a great program on TV [ yes I like TV ] last night about 4 older English people searching for a place to retire - they visited Japan Kyoto where 30% of people are over 60!! What disturbed me was one of the group, who was identified as Wayne a classical dancer [ ballet no less ] said he had stopped thinking of dying - he was 68 and I have to say I am a young 66 and I never think of dying. It really disturbed my but the eldest of the group was 88 and he was a ball of fun... he was in his prime a professional dart player. All the more reason for REBOOTOLOGY. "Where will you be in 5 years?" I think his answer was "Hopefully above ground!"